Who Rescued Who in Jacksonville is the leading live band for wedding entertainment, corporate entertainment, & event entertainment for Jacksonville & the Southeast. Just John is Just That... it’s John from Who Rescued Who performing solo. 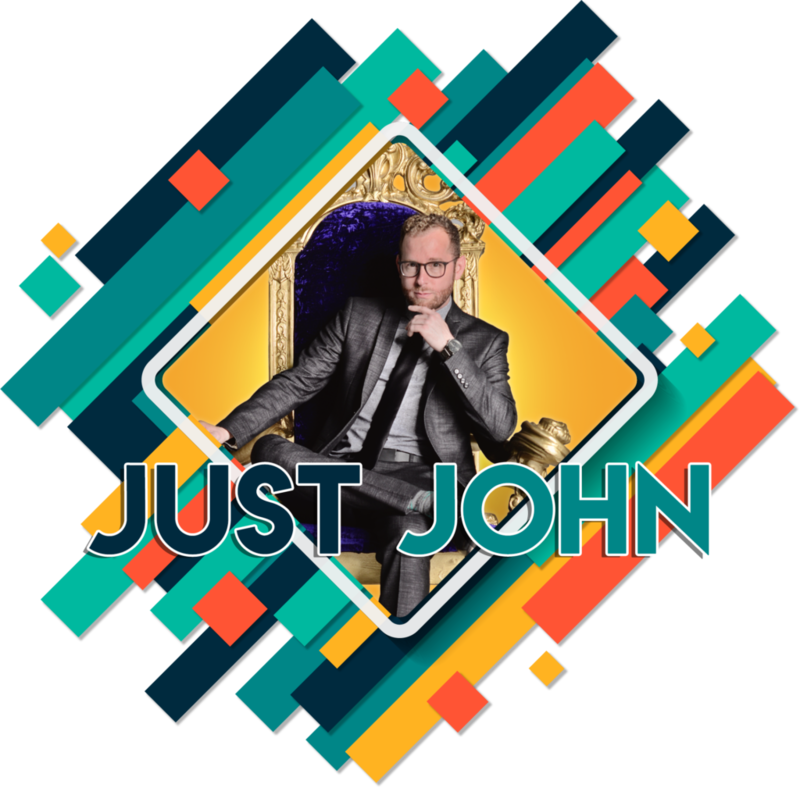 Expanding further out from even the eclectic set lists of WRW, Just John is perfect for a quiet cocktail or a lively late night.